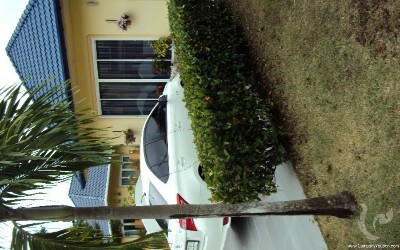 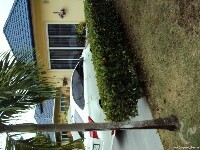 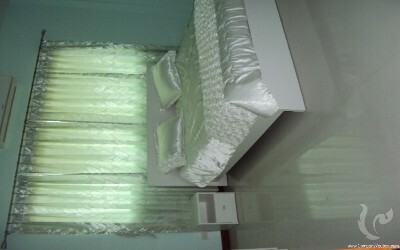 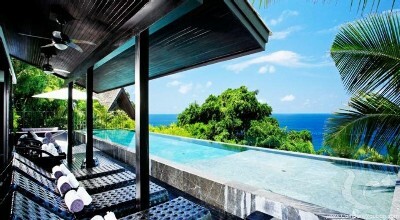 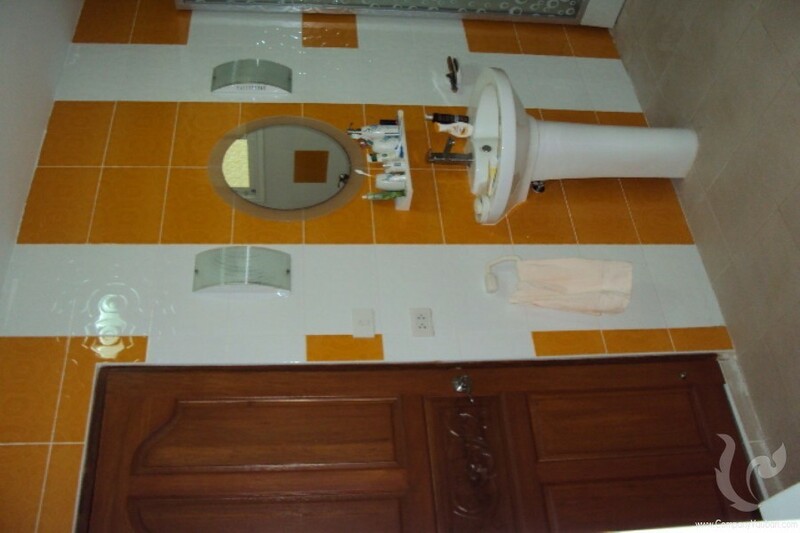 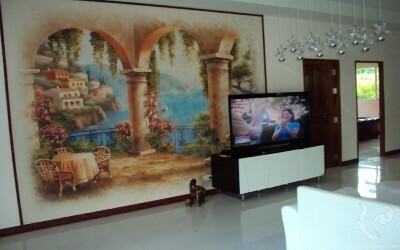 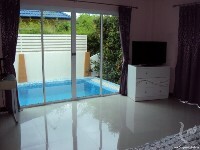 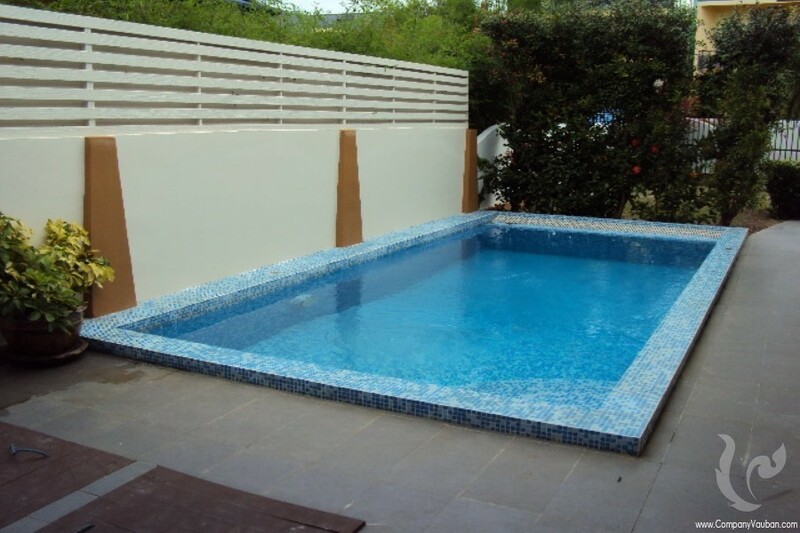 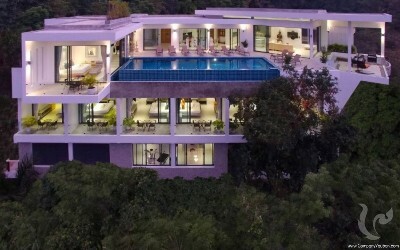 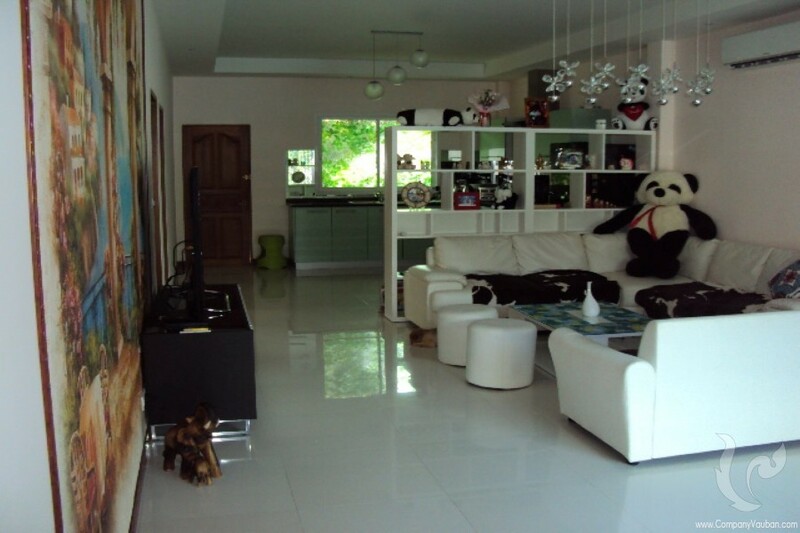 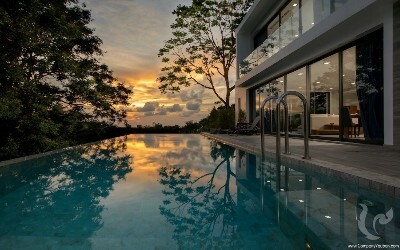 Private Pool Villa For Sale In Rawai. 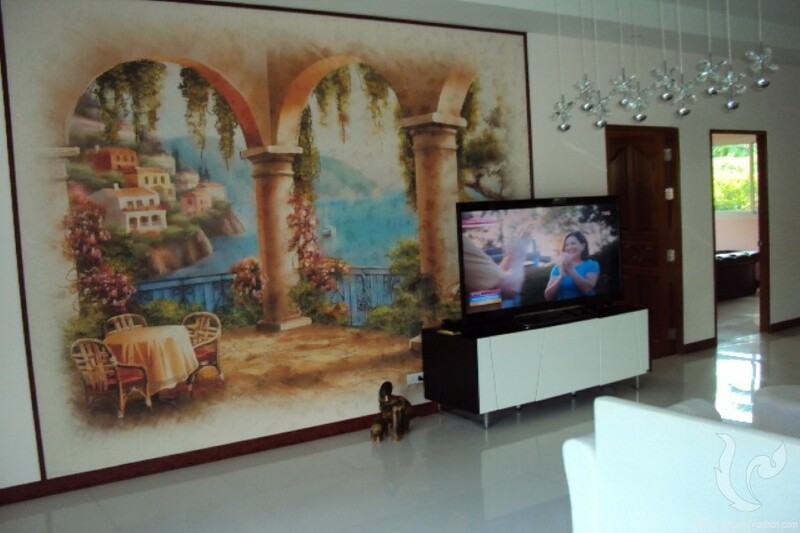 This Villa would be perfect for a family looking just more space to make visitors comfortable. 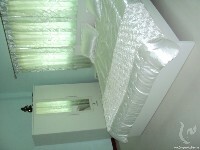 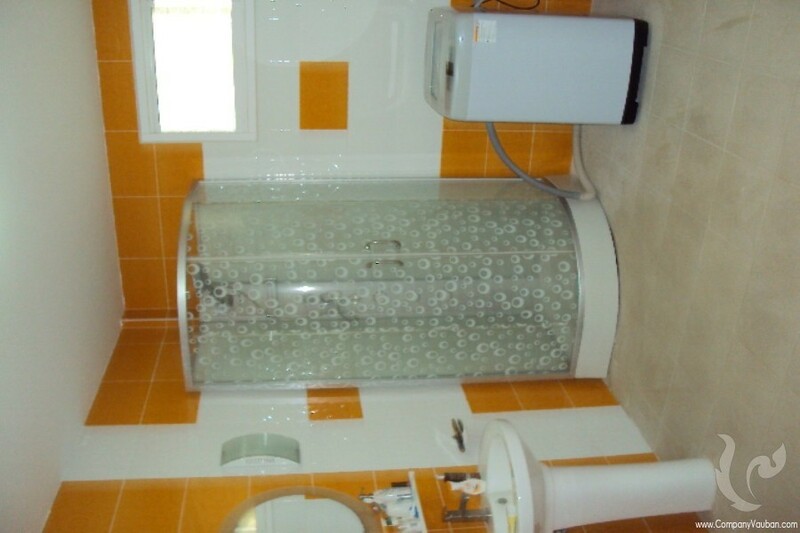 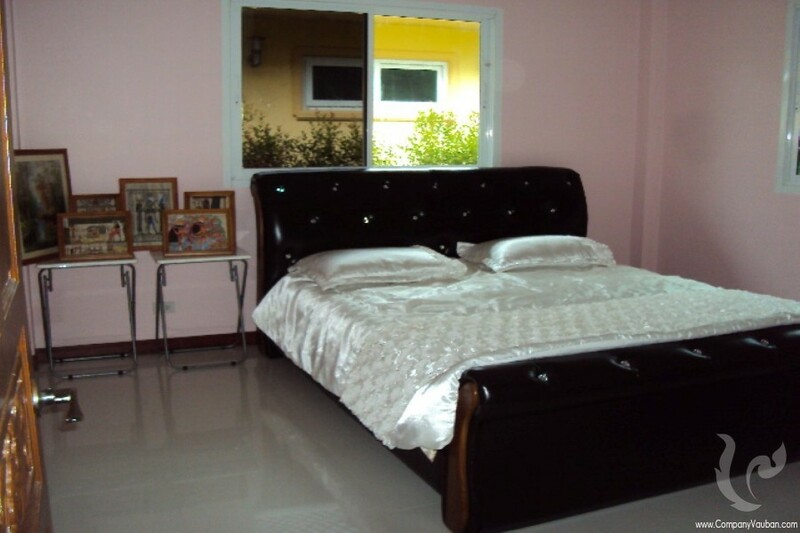 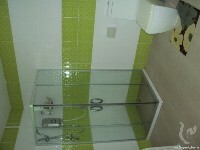 It has three bedrooms in the main house and a guest house with bedroom and living room. 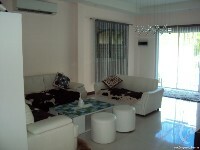 The inside areas are very spacious and have broad views of the large garden through their plentiful windows. 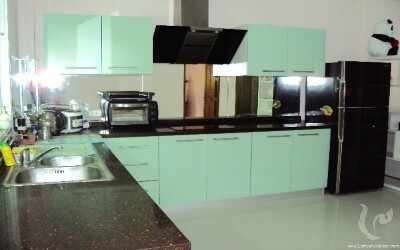 The kitchen is very spacious with a long counter top and wooden cabinets. There is a large window over the sink that brightens up the room.. A extra large refrigerator and modern appliances complete this room.The garden is beautiful, large, and well-kept. 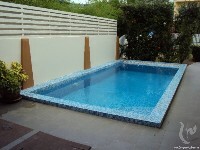 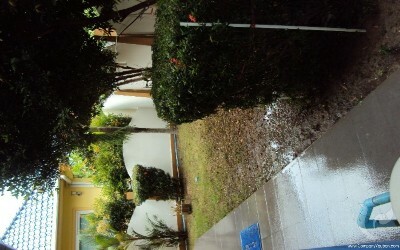 The large swimming pool terrace is surrounded by sturdy fencing for peace of mind. 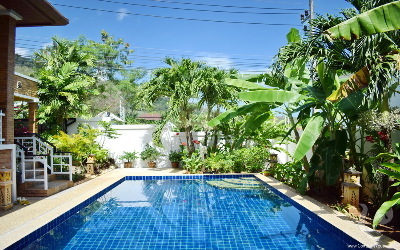 Situated close to Rawai and Nai Harn Beach is only a one minute drive. 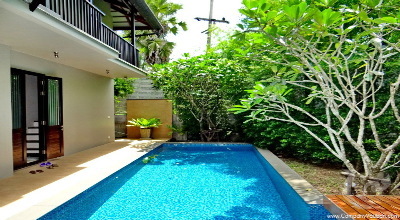 This charming home is perfect for a family that wants to live a tropical lifestyle.